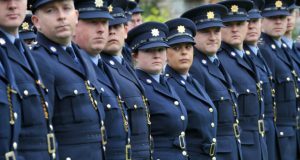 AAA Cllr Michael O’Brien: "Will Minister condemn Garda violence?" 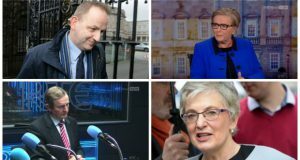 “This is a desperate attempt by the Minister to try to discredit the anti-water charge movement and to cover up for the thuggish behaviour of the Gardaí. 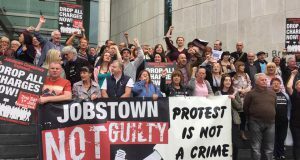 Communities in north Dublin have been involved in daily community protests to oppose the installation of water meters. During this time, the Gardaí have acted as a private police force for Irish Water and have occupied communities, en masse, to repress residents protesting in these communities. These are ordinary people, unemployed, low and middle income earners who have been pushed to breaking point by austerity and are now faced with a water charge. Every effort of repressing the revolt against the water charges over recent months has provoked a greater response from working class people who are disgusted by the deployment of Guards to help enforce meter installation. 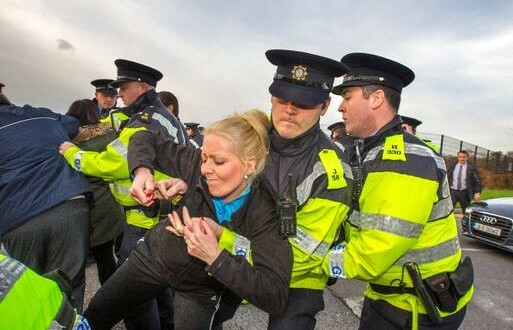 Yesterday, the Gardaí disgraced themselves when they launched a violent onslaught against peaceful protesters. I would ask the Minister to condemn the actions of the Gardaí rather than the protestors.